Woven 100% from exclusive Turkish cotton, Pisces Peshtemal is not only lively but also extremely comfortable. It is highly absorbent, quick drying, soft, and durable. Pisces Peshtemal will be a simplistic and comfortable finishing touch for your hotel, spa, welness center, country club, and home! 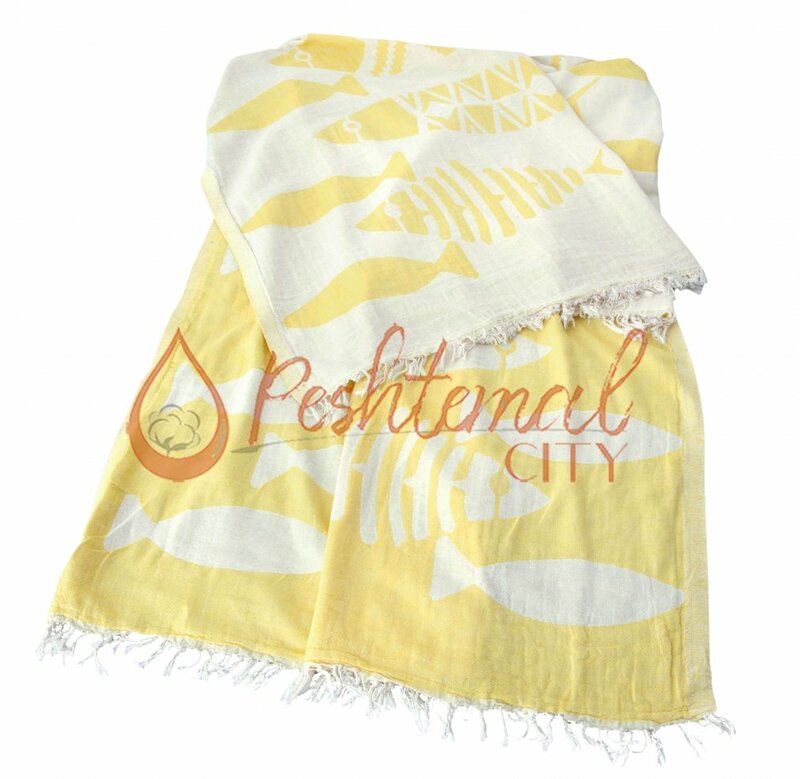 We offer a wide color spectrum for our simplistic Turkish towel, Pisces Peshtemal. You can choose the colors you need within our wide color spectrum easily. 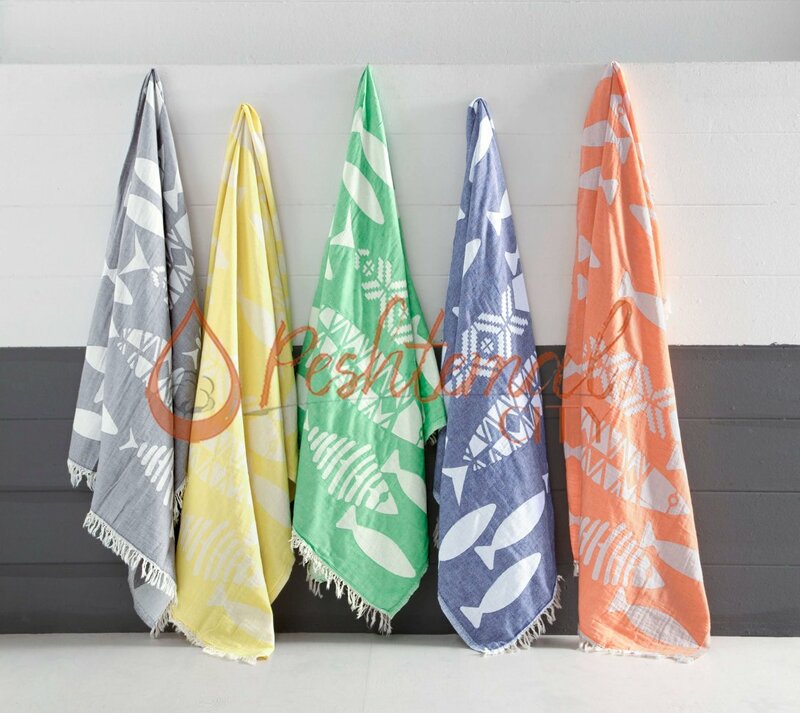 Contact us now for your Turkish towels wholesale needs!